ST. GEORGE — In its continuing push to emphasize the official name of the church, The Church of Jesus Christ of Latter-day Saints announced Tuesday it is moving forward on renaming church-run websites, social media accounts and email addresses. Last year, Russell M. Nelson, 94, president of the LDS church, announced the church was moving away from the commonly known “Mormon” and “LDS” terms long used to identify the church and its members. The reasoning behind the move is to focus on the official name of the church which is centered around Jesus Christ. 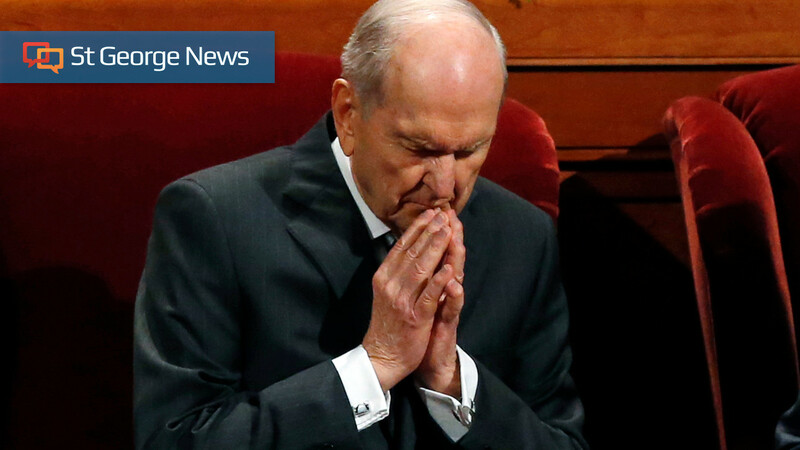 The initial announcement was made in August, with Nelson following up on the matter during the church’s October general conference. He asked church members to drop the use of “LDS” and “Mormon” because using nicknames for the church was considered a “victory for Satan” as it took focus away from the name of Jesus Christ. To that end, the world-renowned Mormon Tabernacle Choir was subsequently renamed the Tabernacle Choir at Temple Square to reflect the shift,. Nelson, who became the president of the LDS church in 2018 following the death of President Thomas S. Monson, is also considered a prophet by the 16 million member church. According to church teachings, the prophet of the church is God’s chosen mouthpiece to the world. “The Lord has impressed upon my mind the importance of the name He has revealed for His Church, even The Church of Jesus Christ of Latter-day Saints,” Nelson said in the original August 2018 announcement. Changes to the church’s websites announced Tuesday include the church’s official LDS.org site being changed to ChurchofJesusChrist.org, while Mormon.org, a site that church missionaries refer people to is changing to ComeUntoChrist.org. 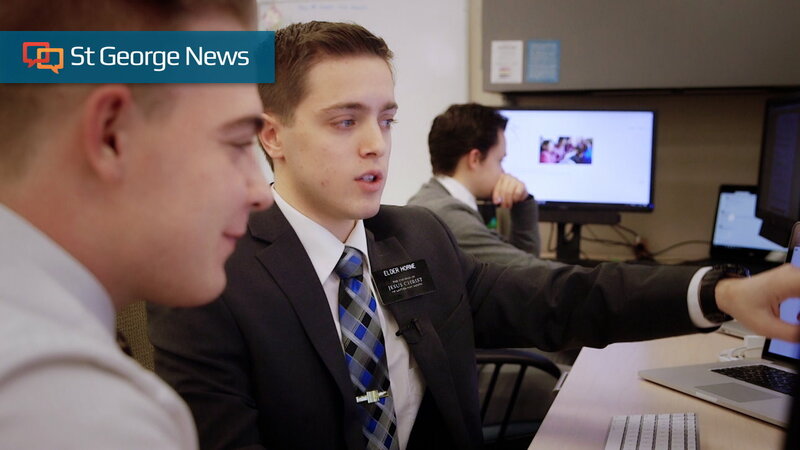 The church’s news and media site, MormonNewsroom.org, will change to Newsroom.ChurchofJesusChrist.org. The newsroom Twitter account has been renamed to @ChurchNewsroom. Changes to church websites and accounts in other languages to reflect the focus on the official name are forthcoming, the press release states. The church places heavy emphasis on the official name of the church due to the belief it is the modern day continuation of the original Christian church established by Jesus Christ. Church members are taught that many elements and teaching of the “Church of Jesus Christ” were lost in the centuries following his death, as was the authority to act in his name. The church further teaches that Joseph Smith, the church’s first prophet, was chosen by God to restore the lost church in the modern era. The term Mormon is taken from The Book of Mormon, a book of scripture unique to the faith the church believes to have been compiled by an ancient prophet named Mormon. Over the years church leaders have stressed that, despite the use the term, the church is not “Mormon’s church,” but rather a modern incarnation of the original Church of Jesus Christ, with Nelson now kicking that sentiment in high gear. 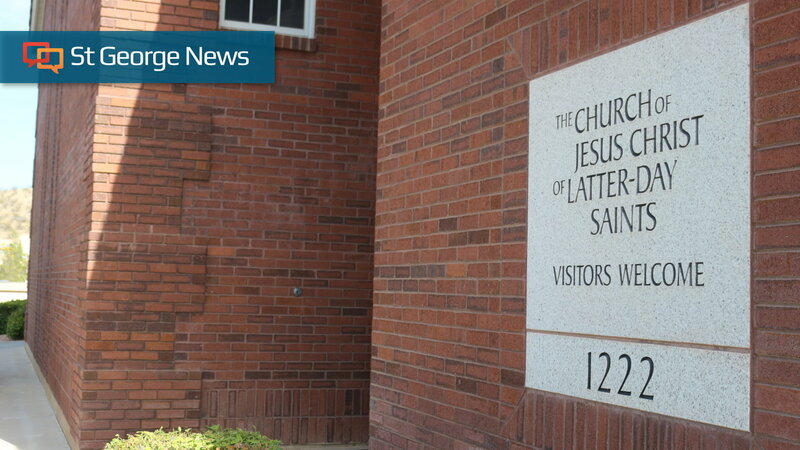 “More than getting the name right as an institution, the invitation to use the full name of the Church is an opportunity for Latter-day Saints to refocus their lives on the living Christ,” the church’s press release stated. Despite the refocusing on the church’s name, using Latter-day Saints in reference to church members is deemed acceptable. In the early days of the church, the term Mormon was originally used as an insult by its critics and detractors. In the nearly 190 years since the church’s founding, the name has been was adapted into a commonly used and recognized nickname by church members. It has also been used in many of the church’s media campaigns until recently. Paula Froke, lead editor for The Associated Press Stylebook, which many news outlets – including St. George News – follow, said last year the news organization is aware of the church’s new guidelines. She said AP is monitoring how the names evolve in the church itself – including among members – and with the public. For now, the AP Stylebook entry about the faith remains unchanged. “Clearly, the term ‘Mormon’ is deeply ingrained both in the church and in the minds of the general public,” Froke said.